Jalyn Spencer-Harris is an International Board Certified Lactation Consultant (IBCLC) and postpartum doula with over 14 years of personal and professional experience in the wellness field. Born and raised in Detroit, Jalyn returned to her hometown in 2009 after living on the East coast for 10 years. 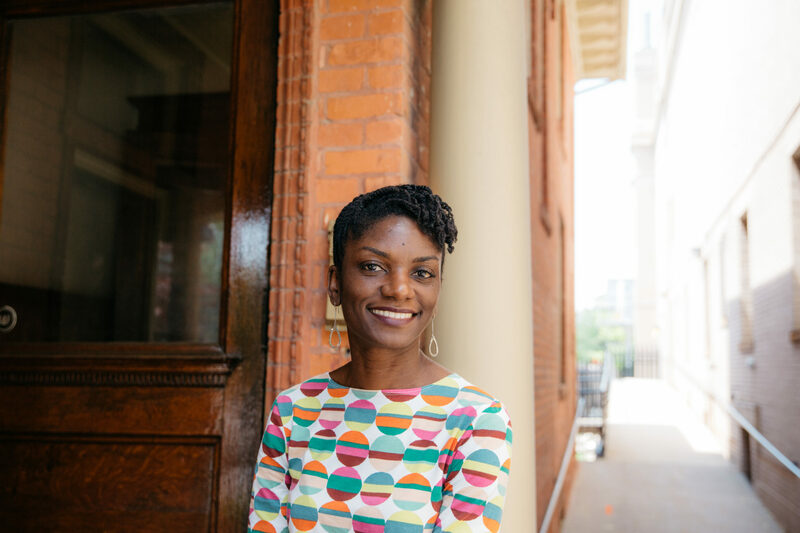 She dreamed up the idea for Detroit Mama Hub when she was pregnant with her second child and experienced frustration with the lack of prenatal classes and community in Detroit. As the mother of a teenager and a preschooler, her passion is for supporting and empowering women as they transition into motherhood. She enjoys working with families of all colors, shapes, sizes, and orientations.